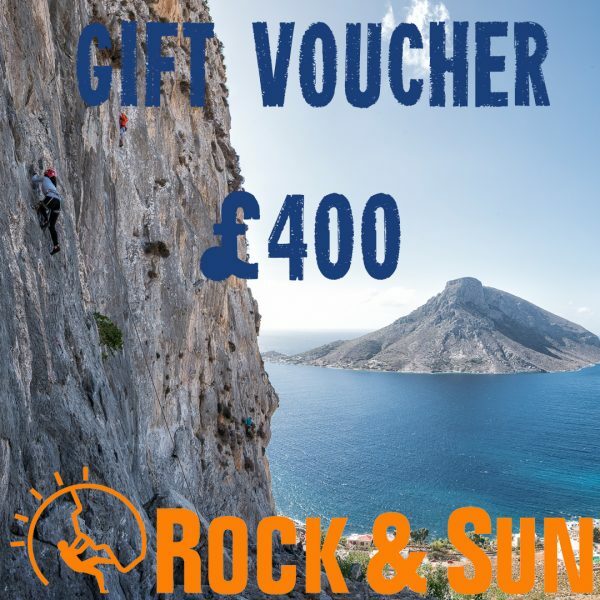 £400 Voucher. A great gift for any keen rock climber or anyone who you think might want to start learning! 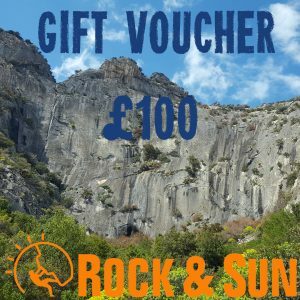 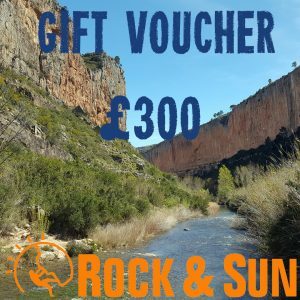 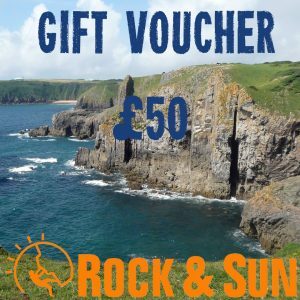 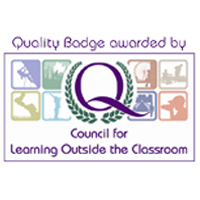 We will email you a PDF with a unique voucher code to use on any of our rock climbing holidays or courses.